Koppert Cress USA is a unique, premier grower of living microgreens, cut microgreens, and specialties on the North Fork of Long Island, NY with origins in Dutch innovative agriculture and advanced greenhouse technology. Our reputation with the best chefs in the world and with specialty food distributors and wholesalers throughout the United States is unmatched, and our commitment to quality customer satisfaction is the yardstick by which we measure success. Koppert Cress has received many awards and much recognition, including being appointed as the James Beard House’s official purveyor of hand selected microgreens and specialties. 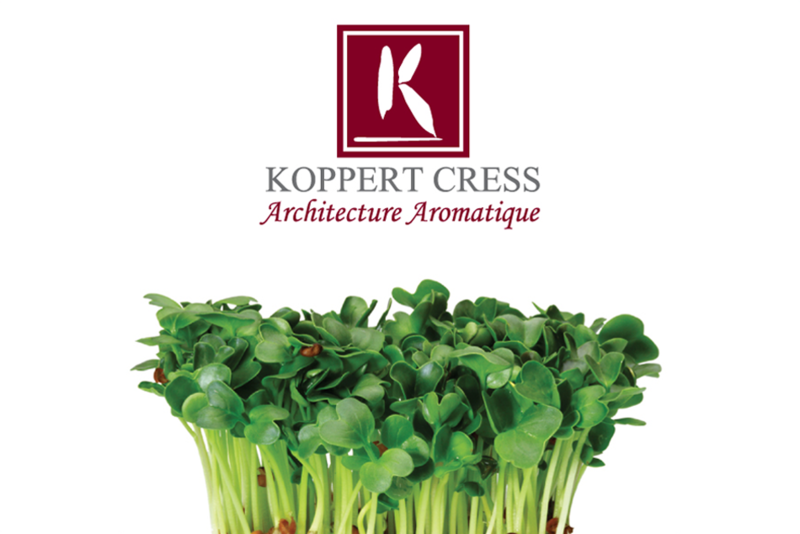 For more information on Koppert Cress USA, see www.usa.koppertcress.com. To support our growth, Koppert Cress USA is seeking an experienced, detail oriented, talented, organized, and entrepreneurial Accounting Manager with outstanding interpersonal skills, excellent follow-through and strong supervisory management skills. The Accounting Manager reports directly to the Controller and will be based in our offices in Riverhead, NY. AP, AR and Payroll report directly to this position. Participate in annual budget preparation. Analyze customer and product profitability and develop recommendations to strengthen the business. Analyze the specific cost of spending activities, measure the benefit, and audit the amount spent. Manage and deliver on-going improvement of the Information Technology function including the training of internal users of the system. Work with the controller to develop new and improve existing reporting capabilities. Maintain and update the charts of accounts, ensuring improved reporting structure that facilitates budget monitoring and enables meaningful budgetary and other reporting. Work directly with the Controller and Senior Management in reviewing internal controls and other processes as well as their consistent implementation. Assist the Controller in reviewing internal controls and other processes. Assist the Controller in performing complex accounting and financial analyses, enabling the Controller and the President to effectively manage the organization’s financial assets. Supervise AP, AR and Payroll and develop their capabilities. Overall cost analysis of production. Outstanding analytical and problem solving capabilities, with superior attention to detail. Entrepreneurial, reliable, resilient, and organized. Highly effective in a dynamic, fast-paced, quality, and efficiency focused environment. Results oriented; able to find a balance between the business requirements and the operational pressure of a growth company and financial objectives. Superb follow-through with outstanding judgment and a positive attitude. Excellent written and oral communications skills with a desire and proven ability to communicate with people from diverse background at all financial knowledge levels. Outstanding business acumen, balancing company objectives with day-to-day financial excellence. Experienced and effective in working in culturally diverse environments. Koppert Cress USA has greenhouses in Riverhead and Cutchogue on the beautiful North Fork of Long Island, NY. Koppert Cress USA offers a highly competitive annual compensation package with excellent benefits. If you have the capabilities and desire to succeed in this role and want to join an exceptional, innovative, growing agricultural company as an accounting manager, please send a cover letter and resume, including salary requirements, to jobs@kkandp.com. Please include “Accounting Manager” in the subject line and remember to include a cover letter. Qualified candidates will be contacted by phone and email. Background checks and computer literacy tests are required of final candidates for this position. Koppert Cress USA is an Equal Opportunity Employer.